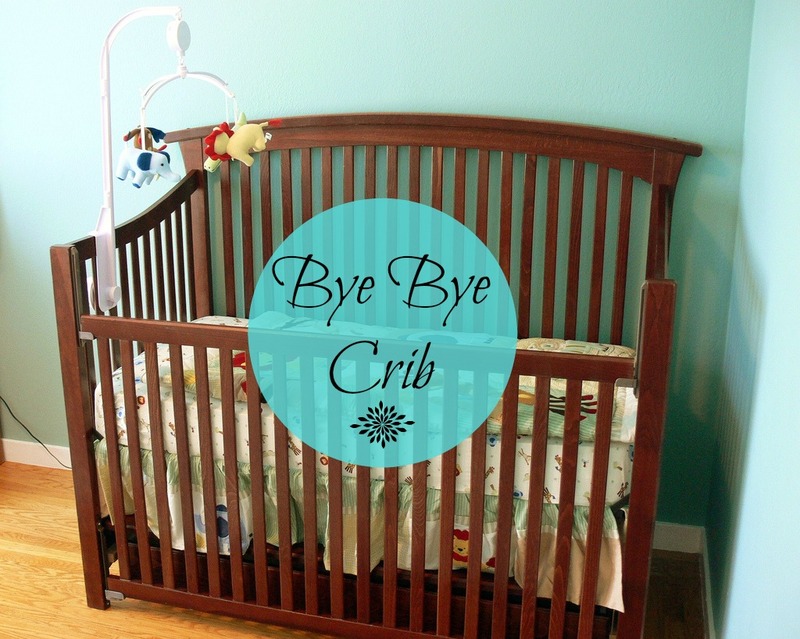 Home » Sukkie’s Sleep Blog » Ditch the crib, time for a bed? Childhood is full of exciting milestones: first tooth, first solid foods, first steps. Making the switch from a crib to a bed is another sign your child is growing up. For some parents the idea can be a bit nerve-wracking. They wonder what life will be like if the child is free to get out of bed whenever he wants…will he be roaming the halls at night? Will he ever settle down and go to sleep? First of all, there is no rush. It usually becomes pretty clear when your child is ready for a toddler bed. If she’s happy in the crib and not trying to jump out headfirst, then by all means, keep her in the crib. But if your child is a little escape artist and doesn’t seem happy to be confined anymore, it might be time to move to a bed. 1. The closer your child is to age three, the better. Anything younger than two-and-a-half is just too early, in my opinion. Very young children don’t have the cognitive ability to really understand the boundaries and expectations around staying in bed when they can so easily get out on their own. This can make it hard to enforce the rules and can create power struggles and other issues. 2. Make it fun, but not too fun. You can get your child involved with picking out the new bed and choosing new bedding, but it’s a delicate balance. You don’t want to make too big of a deal about it because you don’t want to put added pressure on the child. If he gets really excited about the process he might have a hard time settling in and actually going to sleep! 3. Beware of the “honeymoon” phase. Most toddlers do well with the transition to a bed until the fun wears off. Once the novelty is gone and the child gets comfortable (usually around the three-week mark) then the games usually start up. The key is to be prepared ahead of time so you know what to do when this happens. Depending on your parenting philosophy, think ahead of what the consequences will be for your child if he gets out of his bed and wanders around or think of positive reinforcements when your child stays in bed all night.